Please join us at Boulder Lumber for our Annual Customer Appreciation BBQ! Representatives will be here from several different manufacturers. We will serve breakfast and lunch - don't miss out on outstanding deals on tools and construction products! 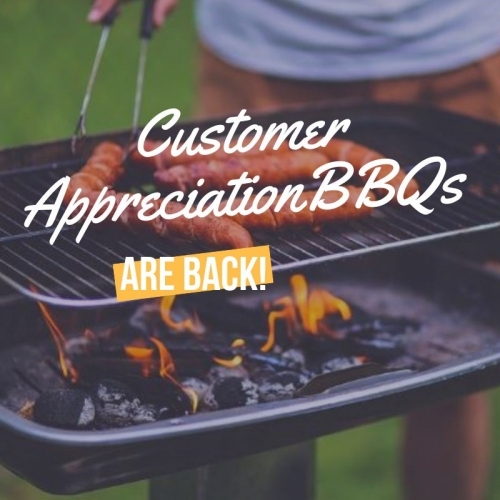 Please join us at Estes Park Lumber for our Annual Customer Appreciation BBQ! Representatives will be here from several different manufacturers. We will serve breakfast and lunch - don't miss out on outstanding deals on tools and construction products! Please join us at South Fork Lumber for our Annual Customer Appreciation BBQ! Representatives will be here from several different manufacturers. We will serve breakfast and lunch - don't miss out on outstanding deals on tools and construction products! Please join us at Ponderosa Lumber for our Annual Customer Appreciation BBQ! Representatives will be here from several different manufacturers. We will serve breakfast and lunch - don't miss out on outstanding deals on tools and construction products! 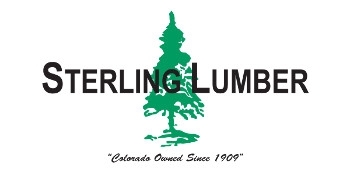 Please join us at Walsenburg Lumber for our Annual Customer Appreciation BBQ! Representatives will be here from several different manufacturers. We will serve breakfast and lunch - don't miss out on outstanding deals on tools and construction products! Please join us at Steamboat Lumber for our Annual Customer Appreciation BBQ! Representatives will be here from several different manufacturers. We will serve breakfast and lunch - don't miss out on outstanding deals on tools and construction products!